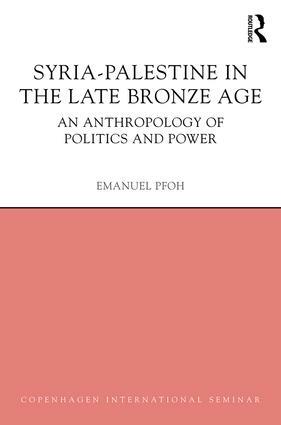 " … impressive and highly recommended … this is a very useful book, as it provides an in-depth, theoretically sound and quite innovative understanding of the socio-political structure of Syria-Palestine during the Late Bronze Age specifically and the ancient Near East in general. I highly recommend the book for anyone studying ancient Near Eastern cultures and other historical or traditional cultures." Emanuel Pfoh is a Researcher at the National Research Council (CONICET) and teaches in the Department of History of the National University of La Plata, Argentina.